This fragrance free light moisturiser is suitable for all skins. 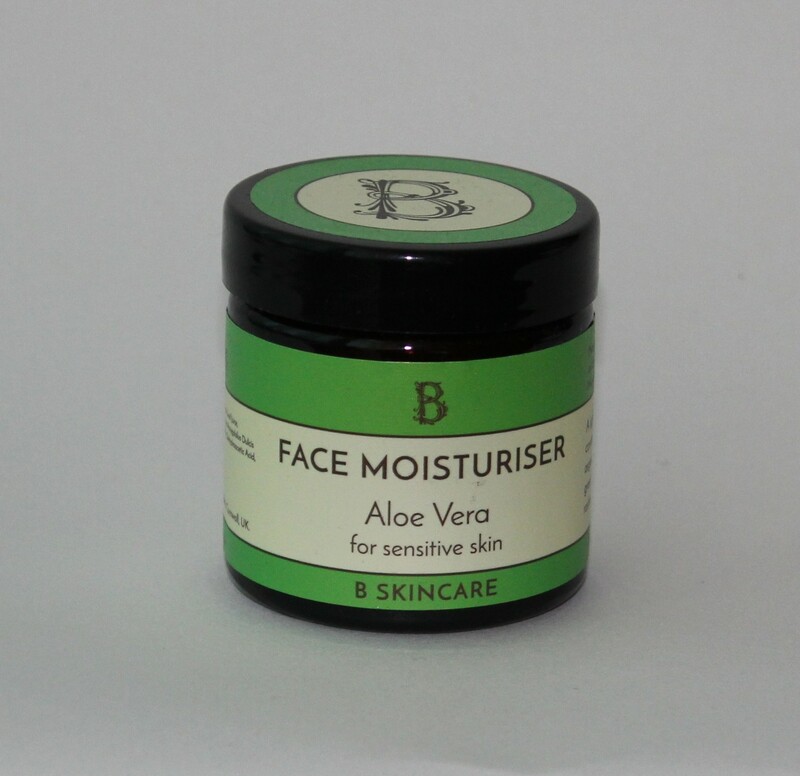 It ideal for sensitive skins, as it contains a very high proportion of organic Aloe Vera Gel. 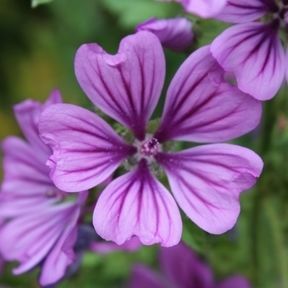 It is an extremely soothing and healing cream. Sunburn, burns, scalds and rashes should respond well to this cream.